The Irish packaging group rejected International Paper’s approach despite a 27 pct premium. The U.S. suitor will need to offer more cash to tempt investors, but is restrained by high debt. With targets scarce at home, though, the lure of a European foothold may be worth the risk. 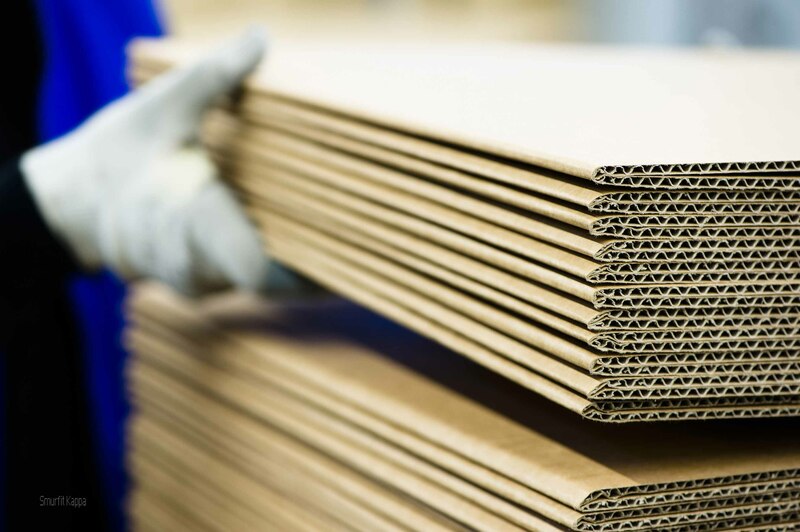 U.S. packaging company International Paper said on March 6 that the takeover proposal refused by Irish group Smurfit Kappa valued the target’s share capital at 8.6 billion euros ($10.7 billion). Smurfit Kappa said earlier in the day that it had rejected an unsolicited offer from International Paper, but gave no financial details. The U.S. company said it had offered 22 euros in cash per Smurfit Kappa share and 0.3028 shares in the combined group. The offer values Smurfit Kappa shares at 36.46 euros each, a 27 percent premium to the company’s March 5 share price. The target’s shareholders would own approximately 15 percent of the combined company. Smurfit Kappa shares were up 6 percent at 35.8 euros by 1515 GMT on March 7. International Paper shares were down 2.8 percent at $56.06.